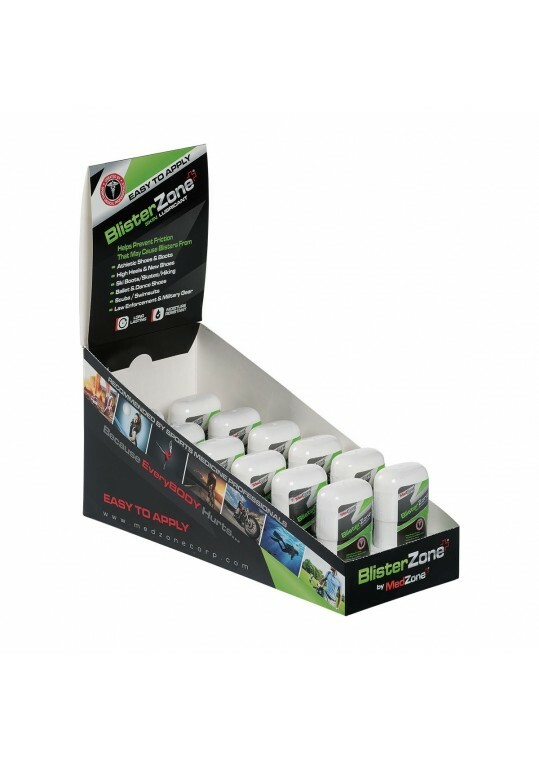 Help prevent blisters during high-intensity physical training or martial arts with BlisterZone. 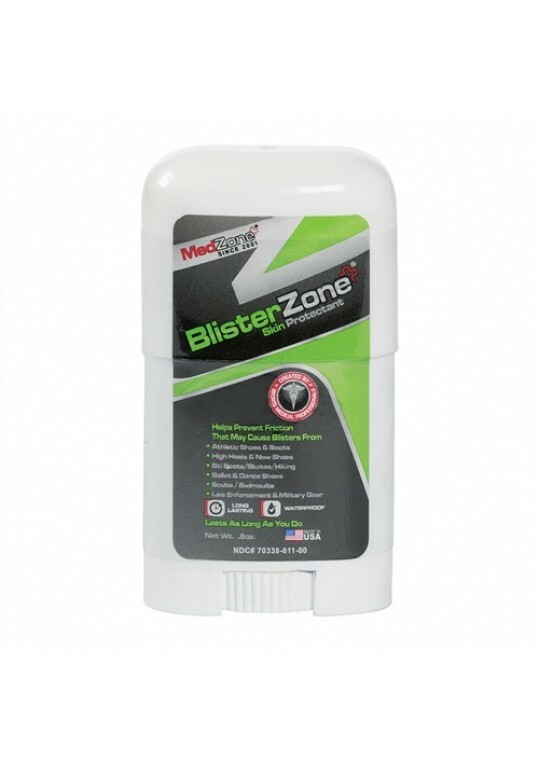 This long-lasting, moisture-resistant skin lubricant reduces the friction and chafing that can lead to painful blisters. Features easy glide-on application.